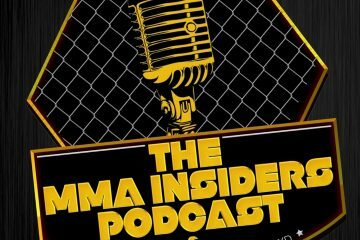 Bellator NYC and UFC Fight Night 112 took place this weekend and both cards had some crazy finishes from Michael Chandler losing the Bellator lightweight title due to a lower leg injury and Kevin Lee scoring a submission victory against Michael Chiesa when no tap took place. 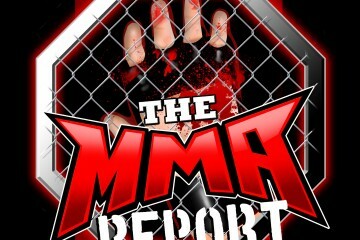 With both fight cards now in the books, Jason Floyd and Daniel Galvan recap the fight cards on this episode of The MMA Report Post Fight Podcast. 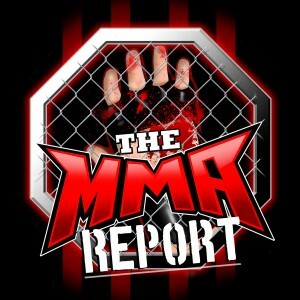 The guys break down both events and give there takes on some of the biggest topics from these fights cards.